AC Milan midfielder Franck Kessie has praised the performances of Tiemoue Bakayoko following the club’s 3-0 triumph over Empoli in the Serie A. The Frenchman had a quiet beginning with the Rossoneri following the loan move from Chelsea last summer but he has transformed his fortunes over the past few months to become an integral part of the starting lineup. Speaking after the recent win over Empoli, Kessie said that the Rossoneri need to continue keeping their focus on the matches in hand as they seek to return to the Champions League via a top-four finish this term. He added to reserve special praise for Bakayoko, who has been orchestrating the proceedings in the midfield under Gennaro Gattuso. 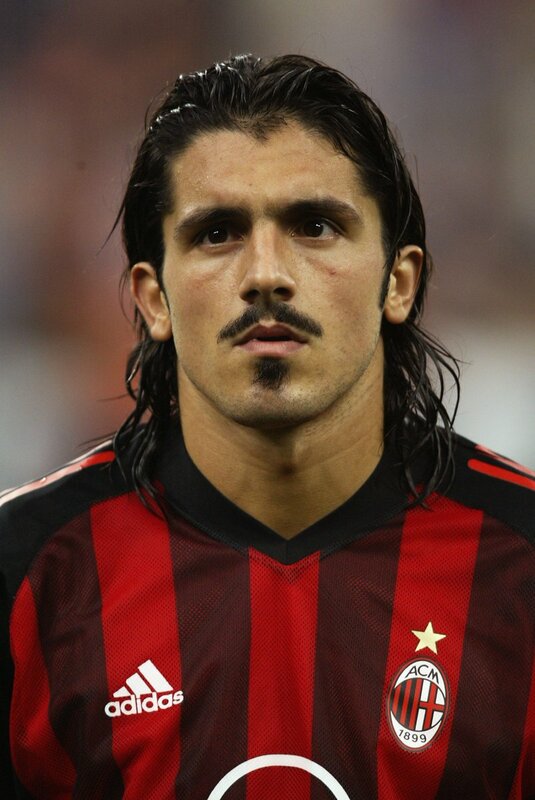 AC Milan manager Gennaro Gattuso claims that he has not contemplated resigning from his role. 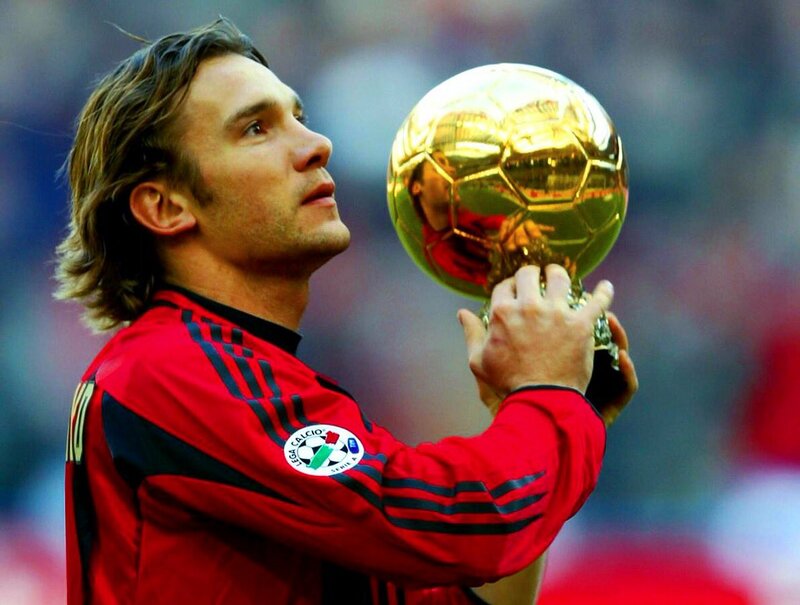 There has been a lot of speculation that the club legend may decide to step down from his role – just a few weeks after coming in as the new AC Milan manager – following a heavy 3-0 loss against Hellas Verona. 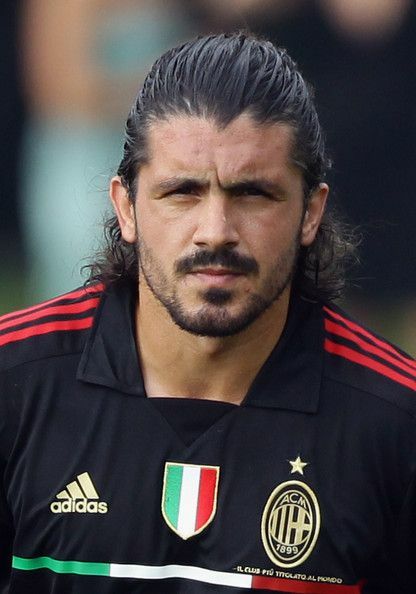 Gattuso was a frustrated figure on the sidelines as he watched his team suffered a defeat against one of the relegation favorites. It has to be one of the low points of the campaign for Milan, who invested heavily in the squad over the summer. Yet, the club has been unable to reap the rewards for the same, as they find themselves in the ninth place. Milan would have been hoping to at least qualify for the Champions League this season but they stand to finish outside the Europa League qualification at this rate. Milan’s recent turnaround of managers has been quite high, as new owners decided to part company with Vincenzo Montella after a poor set of results midway through the campaign. Vincenzo Montella is the longest serving of the Milan managers since Massimiliano Allegri left the club in 2014. 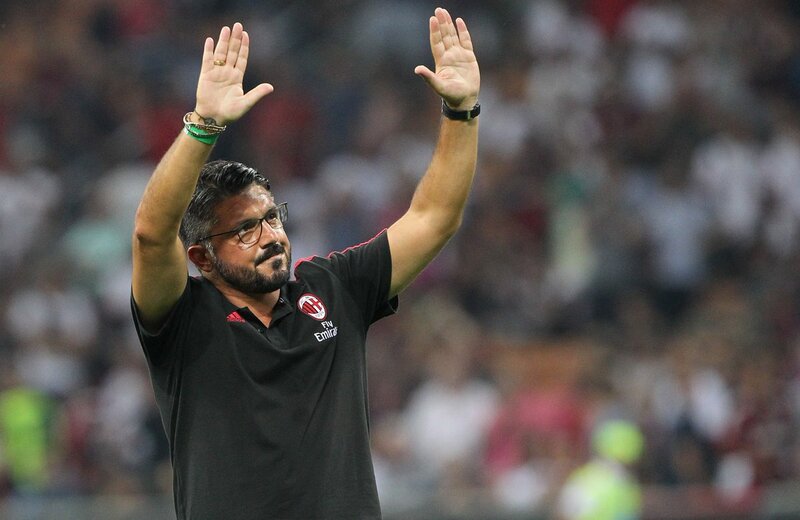 He has been in charge of the team for just over 500 days, but it appears that Gattuso could have one of the shortest regimes after having been around only for over 25 days.